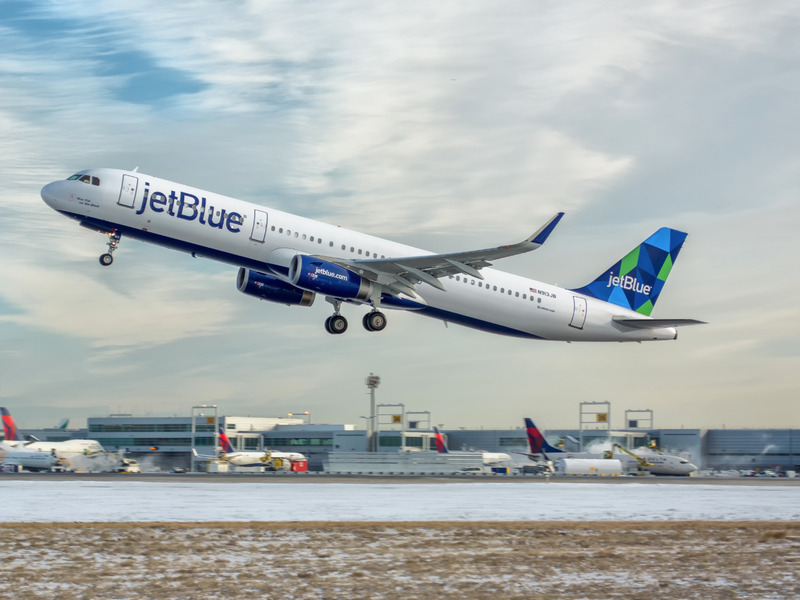 The New York-based boutique airline is offering select one-way flights for as low as $US34 from Worcester, Massachusetts, to New York. Other standout deals include $US54 for flights between Atlanta and Boston as well as $US44 to fly between Long Beach, California and San Francisco. 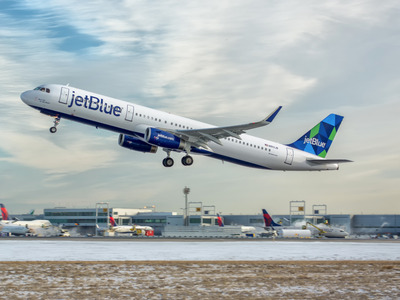 JetBlue launched a two-day flash sale on Tuesday with one-way tickets available for as little as $US34 and round-trip fares as low as $US73. The cheapest fare in this sale is for flights between New York and Worcester, Massachusetts, about 40 miles west of Boston. One-way flights from Worcester to New York cost $US34, while the flight back from the Big Apple is $US39. JetBlue actually offered the same discount for this route back in May. Flights into and out of Atlanta are also heavily discounted, with Orlando flights priced at just $US54 each way. An even better deal is a $US108 round-trip between Atlanta and Boston. Round-trips between Fort Lauderdale, Florida and New Orleans can be for a very reasonable $US128. On the West Coast, flights between San Francisco and Long Beach, California, are just $US44 each way, while those from Long Beach to Salt Lake City are $US10 more. The prices featured in the sale are for the airline’s Blue fare which allows for a free carry-on bag and a personal item. A checked bag will cost an additional $US25.